Super Star Mahesh Babu – Sreenu Vaitla second Combination Aagadu music sittings starts from 15th of this month in London. Srinu Vaitla and 14 reels team were much confident about the script. Thaman composing tunes for this flick. 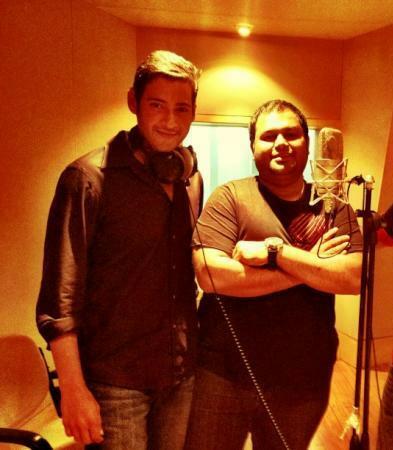 This is the 3rd project for thaman with Mahesh babu. Currently Mahesh Babu busy in Belfest for 1 – Nenokkadine shooting.